Our Yahara Watershed Academy will meet for their fourth class on Tuesday, May 14th. The Clean Lakes Alliance Community Board is made up of key stakeholders, business leaders, and experts who share the common goal of reducing phosphorus pollution within the Yahara Watershed. The Community Board meets on the fourth Tuesday of every other month starting in January. Board and committee members generally have previous involvement with Clean Lakes Alliance such as volunteering or attending events. Learn more about getting involved with Clean Lakes Alliance. Join us to launch the second year of Paddle for a Purpose! 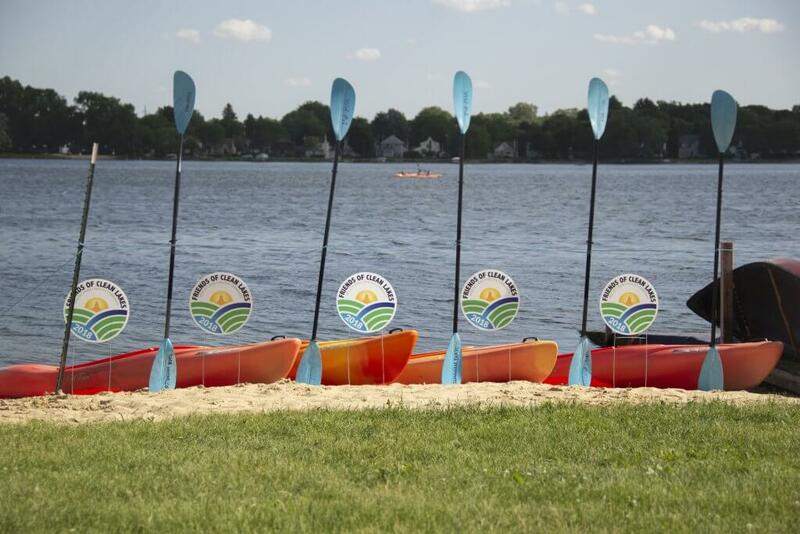 Paddle for a Purpose will run every Monday through Labor Day at all three Madison Boats locations. 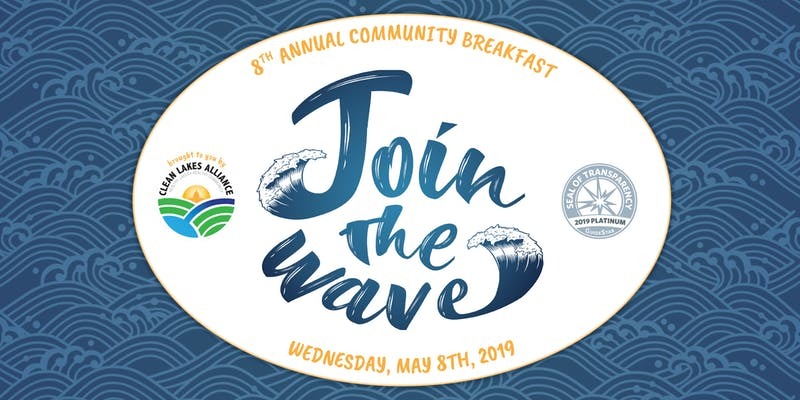 From 4-8 p.m., 20% of your rental fee will go toward Clean Lakes Alliance to support lake improvement projects, educational programming, and water quality monitoring. Help us kick off this lake season with a splash! 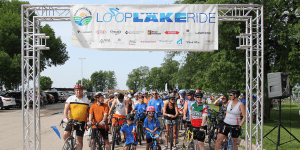 Loop the Lake is Clean Lakes Alliance's annual bike ride that highlights our community’s lakes and lakeshore bike paths. 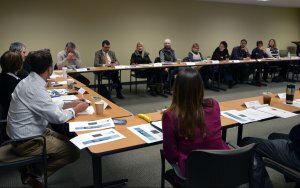 The Clean Lakes Alliance Economic Impact and Policy Committee is focused on assessing the economic value to the community of our lakes and providing guidance on policy issues related to cleaning up the lakes. Board and committee members generally have previous involvement with Clean Lakes Alliance such as volunteering or attending events. Learn more about getting involved with Clean Lakes Alliance. 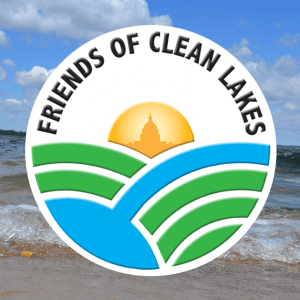 The Friends of Clean Lakes Board is a non-profit, citizen-led organization dedicated to protecting and improving the natural resources of the Yahara River Watershed. Board and committee members generally have previous involvement with Clean Lakes Alliance such as volunteering or attending events. Learn more about getting involved with Clean Lakes Alliance. The Clean Lakes Alliance Community Board is made up of key stakeholders, business leaders and experts who share the common goal of reducing phosphorus pollution within the Yahara Watershed. The Community Board meets on the fourth Tuesday of every other month starting in January. Board and committee members generally have previous involvement with Clean Lakes Alliance such as volunteering or attending events. Learn more about getting involved with Clean Lakes Alliance.